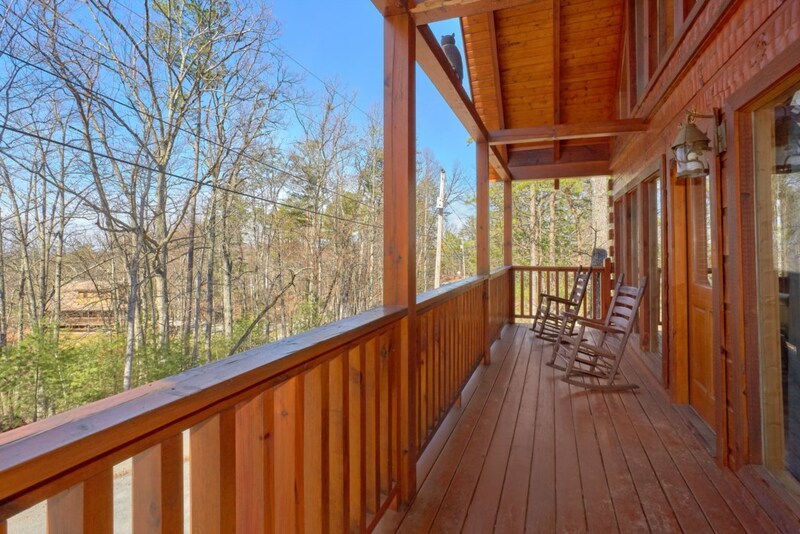 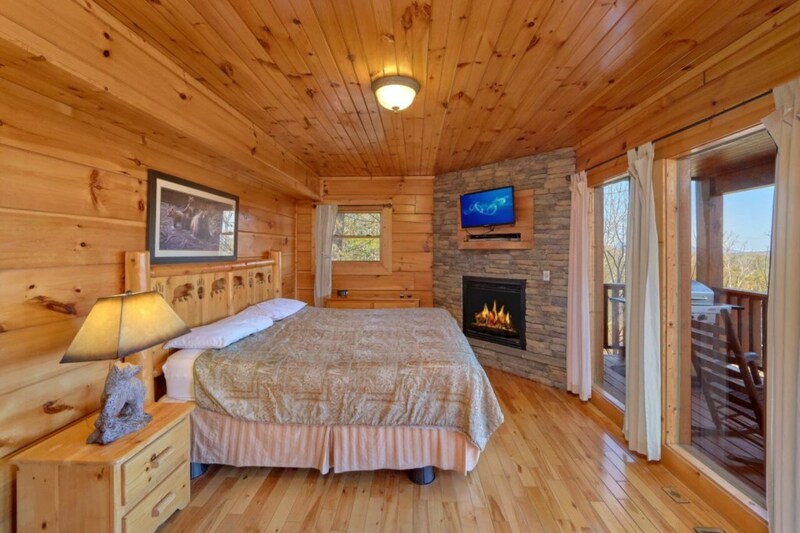 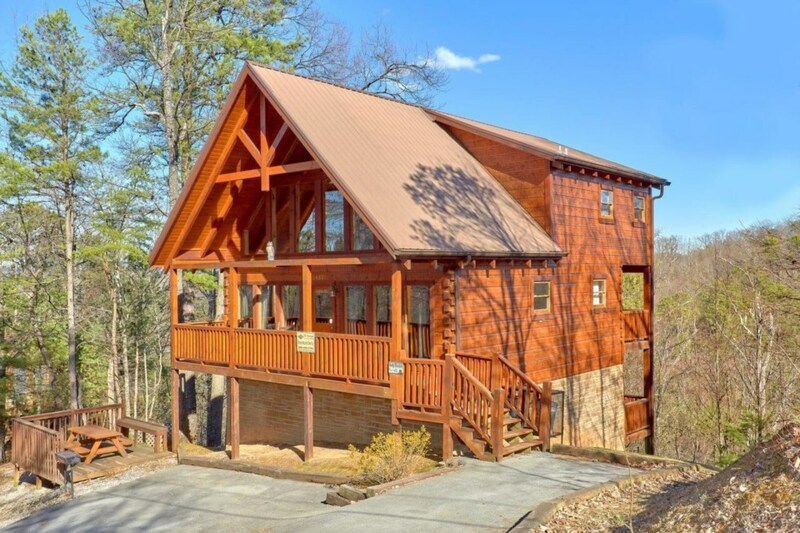 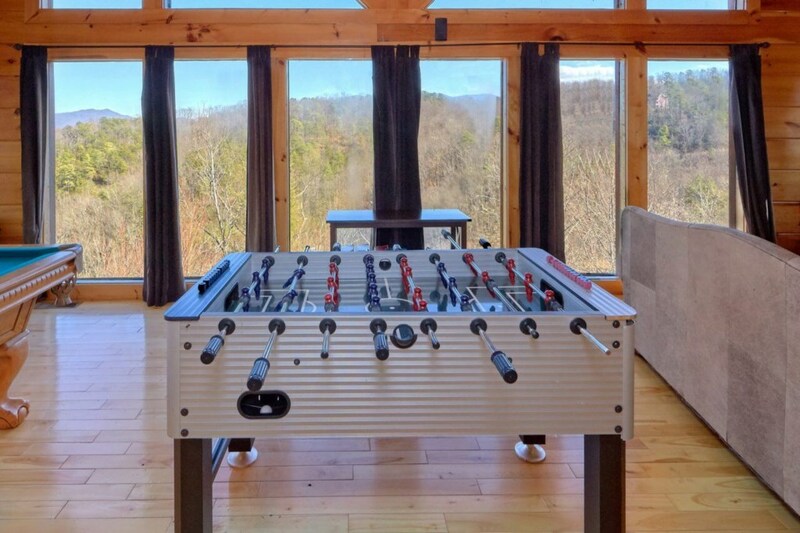 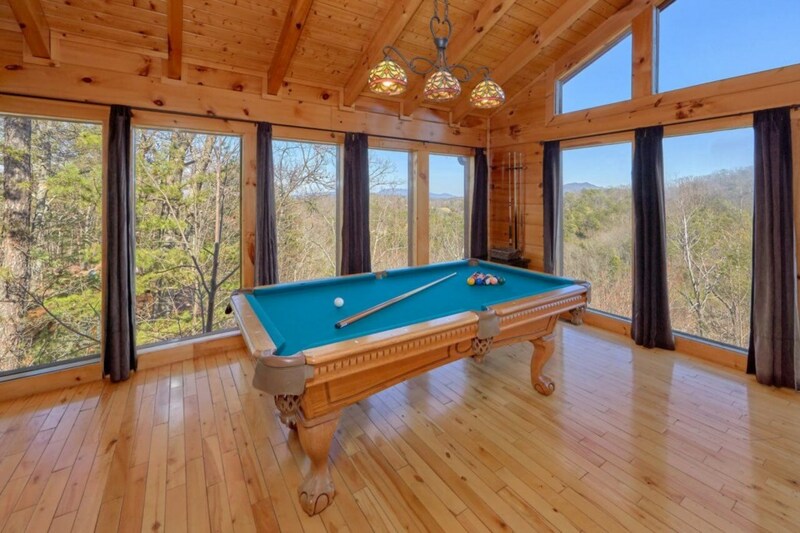 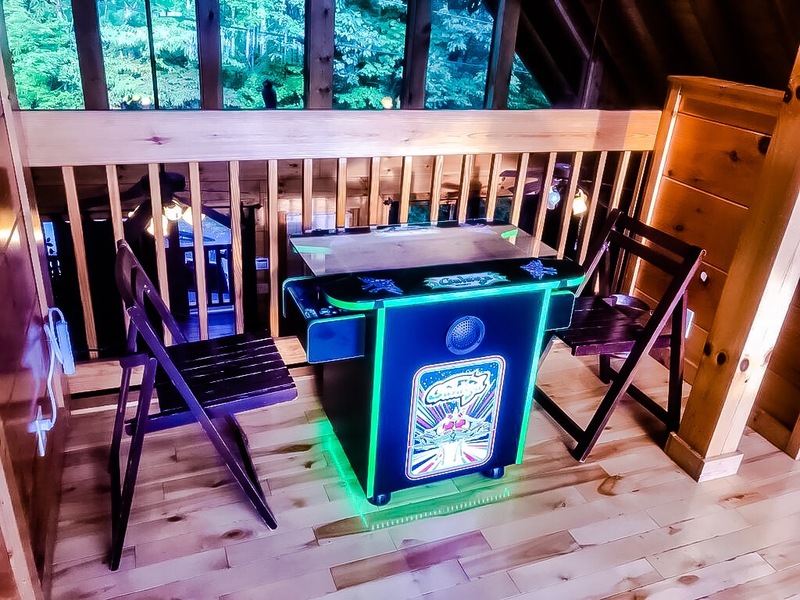 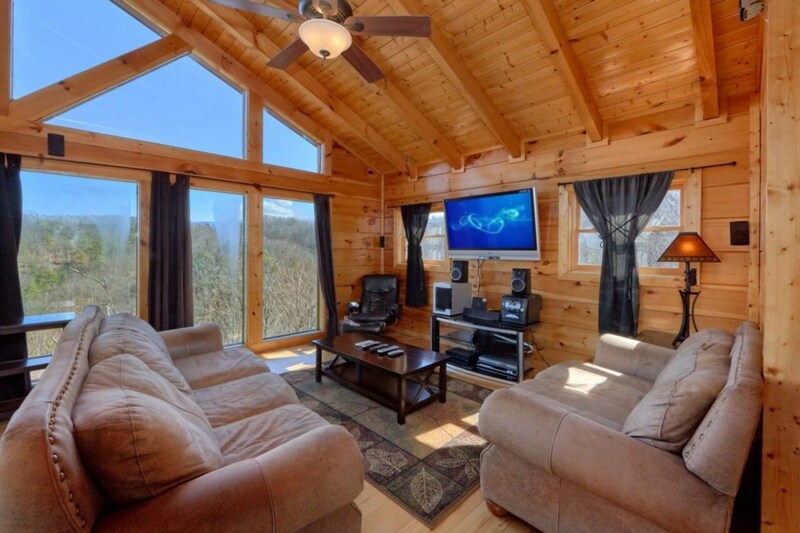 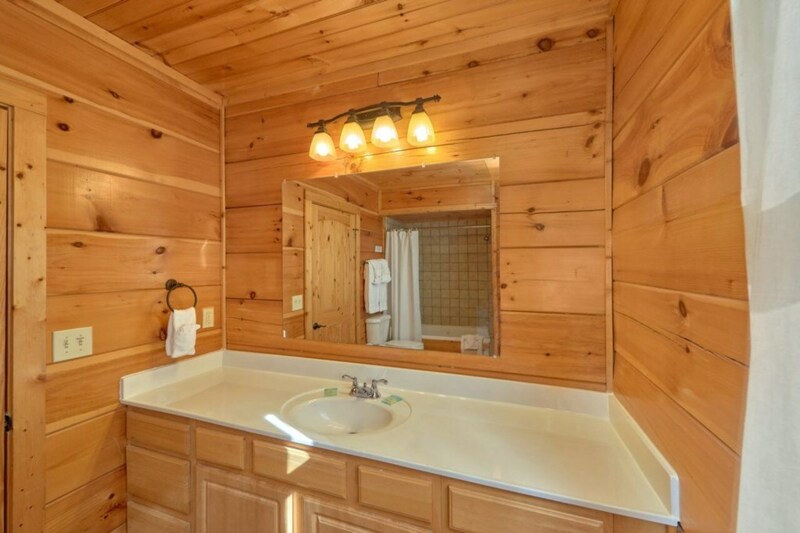 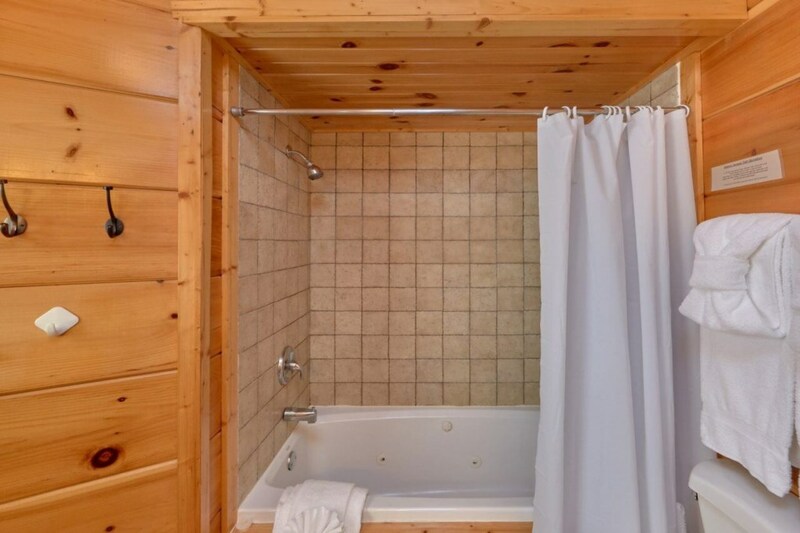 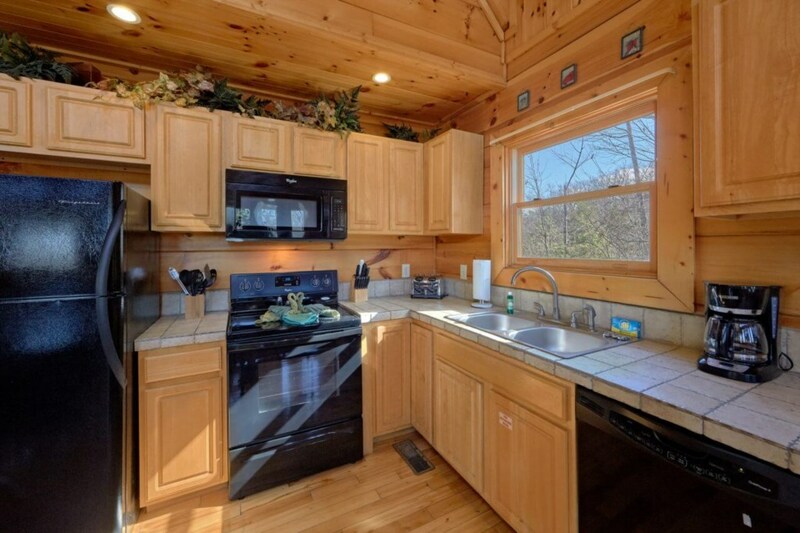 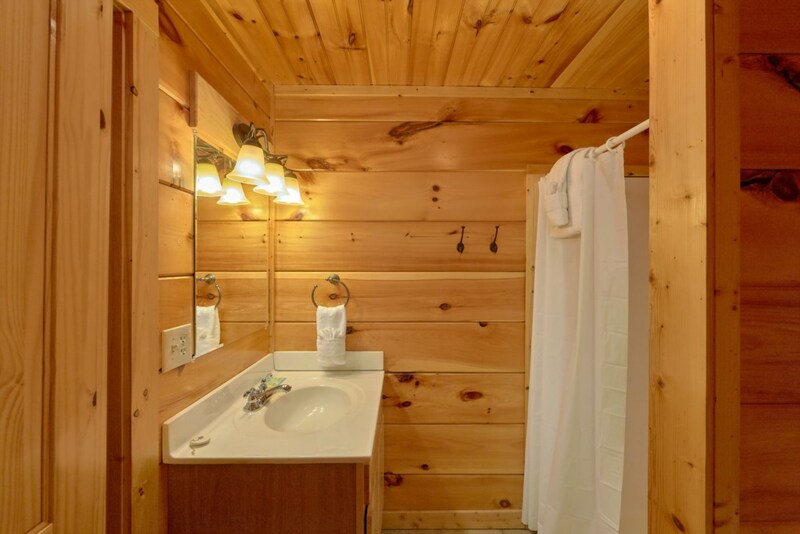 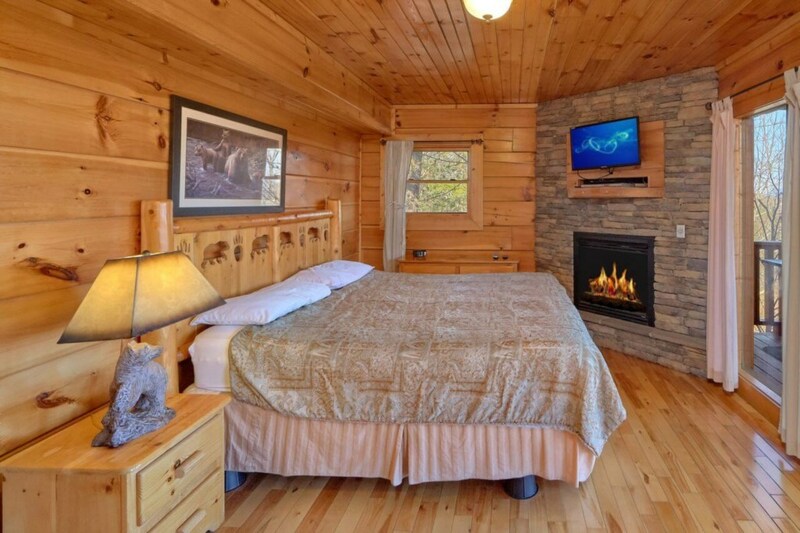 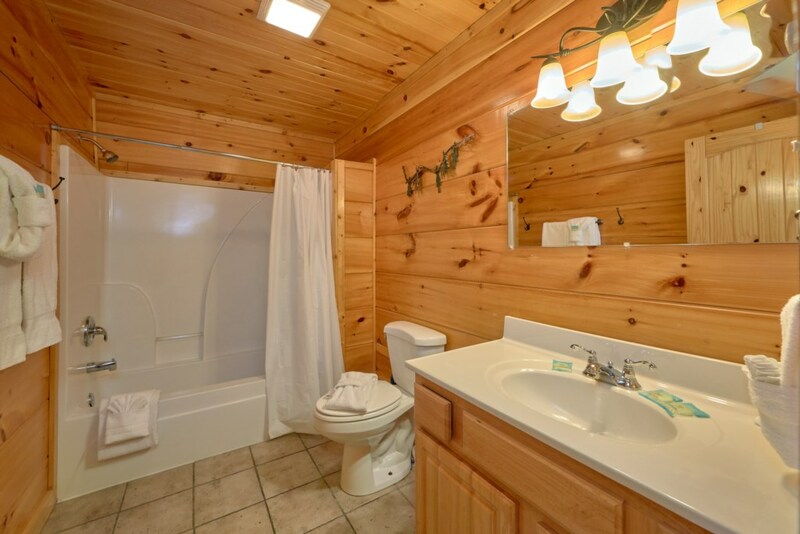 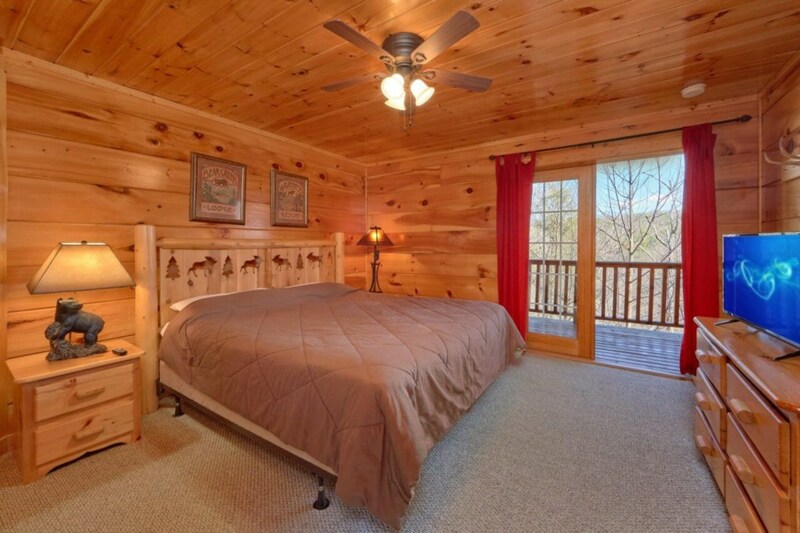 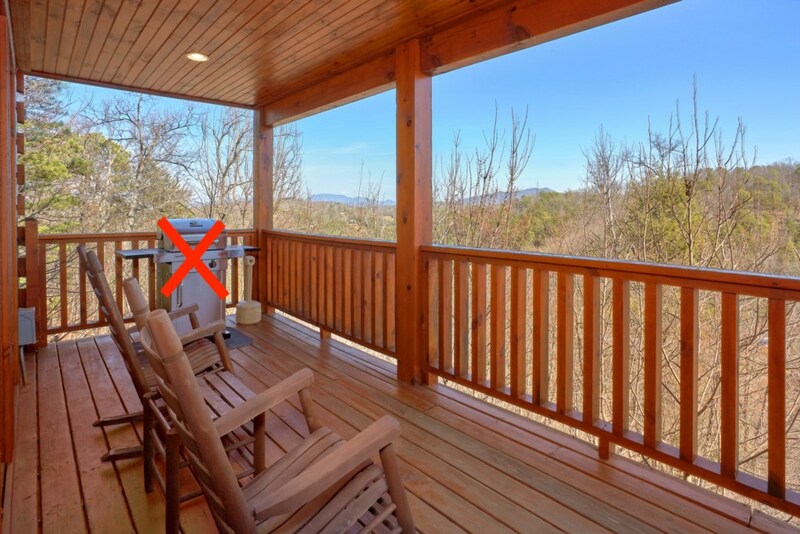 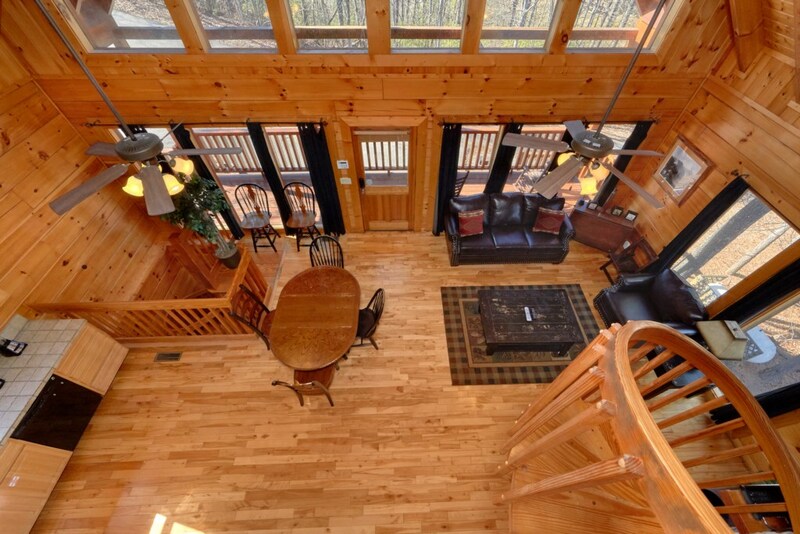 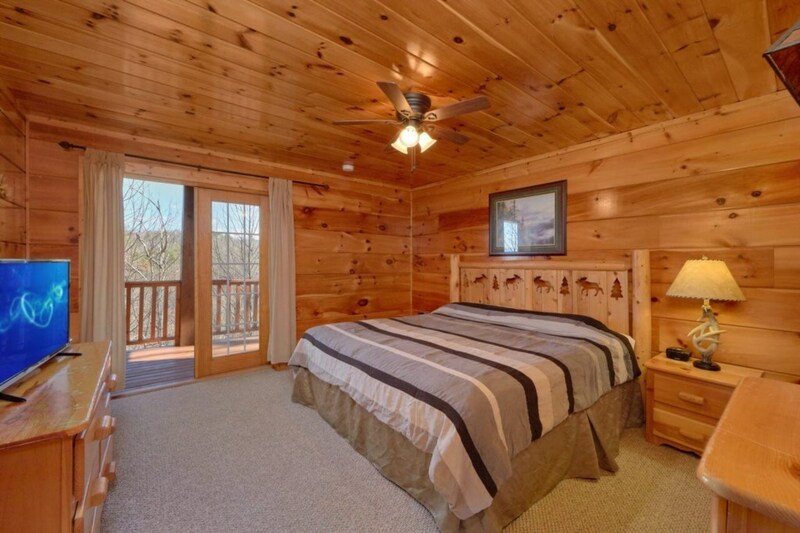 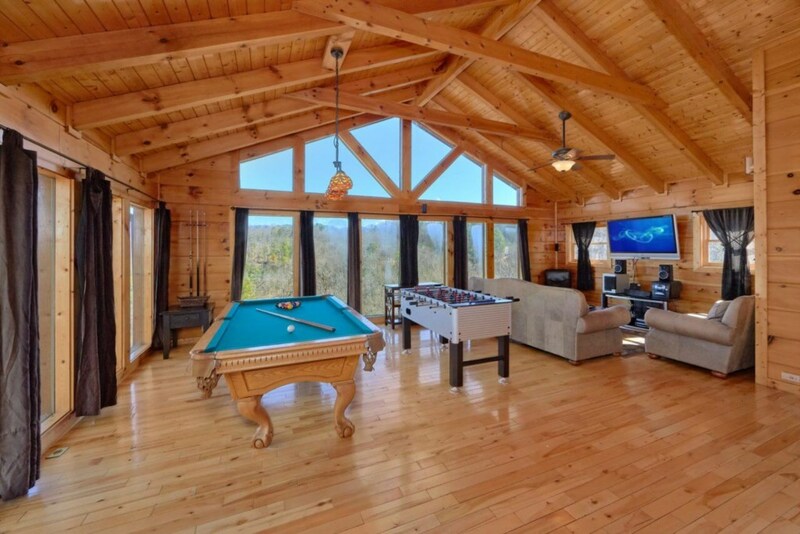 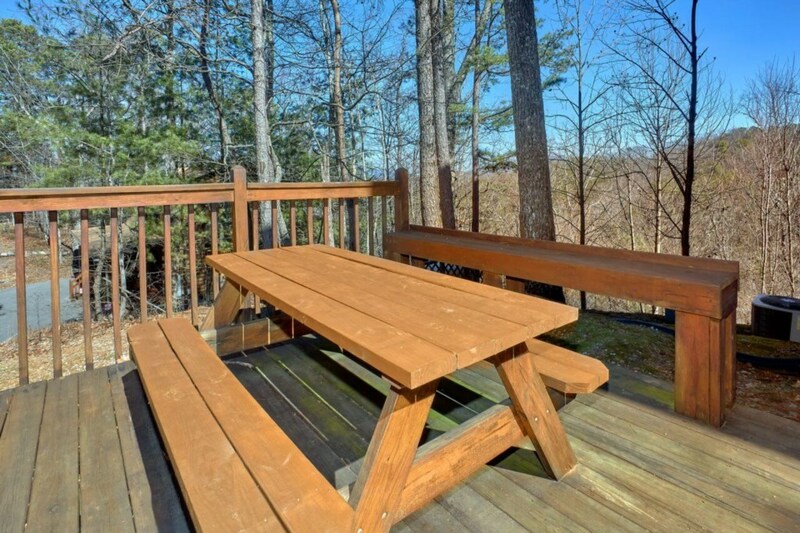 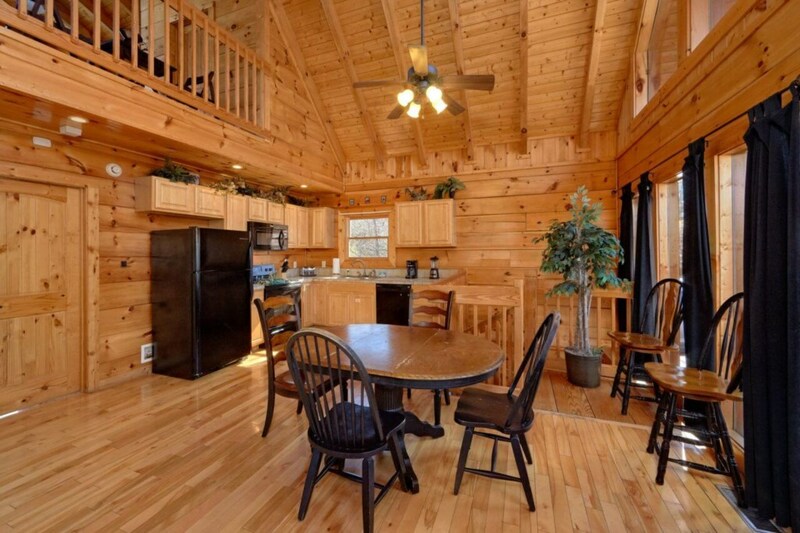 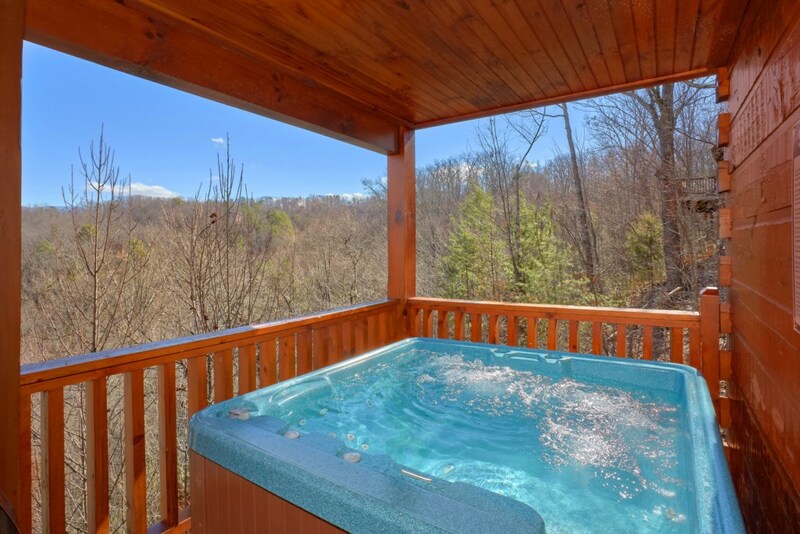 We specialize in helping our guests feel comfortable with their Smoky Mountain home. 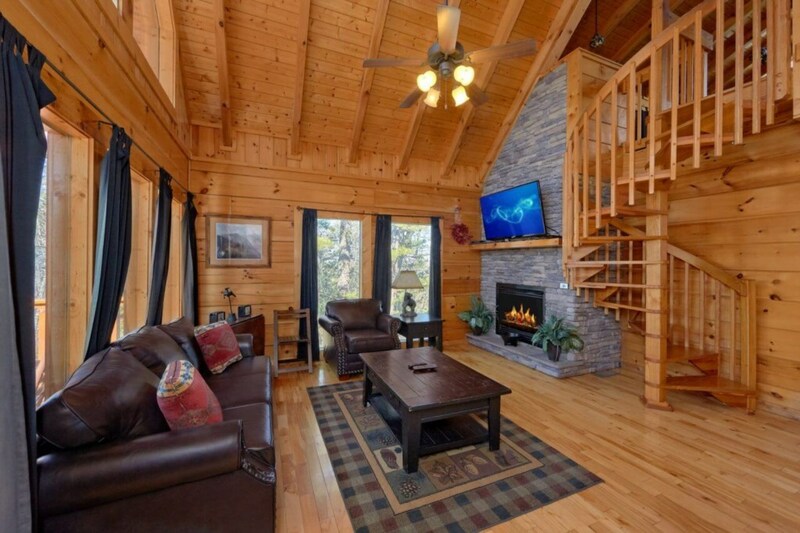 We are knowledgeable about the access roads to the cabins, winter weather, and seclusion v/s resort style atmosphere. 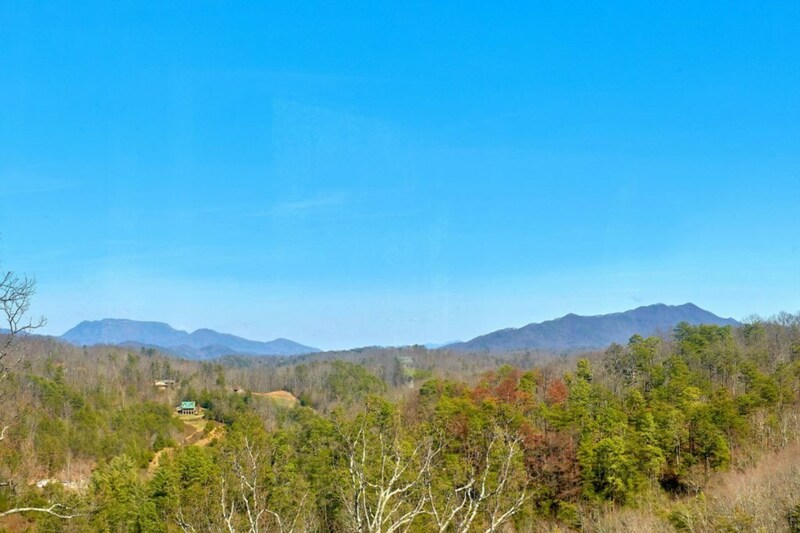 We love the daily life and experiences the area has to offer. 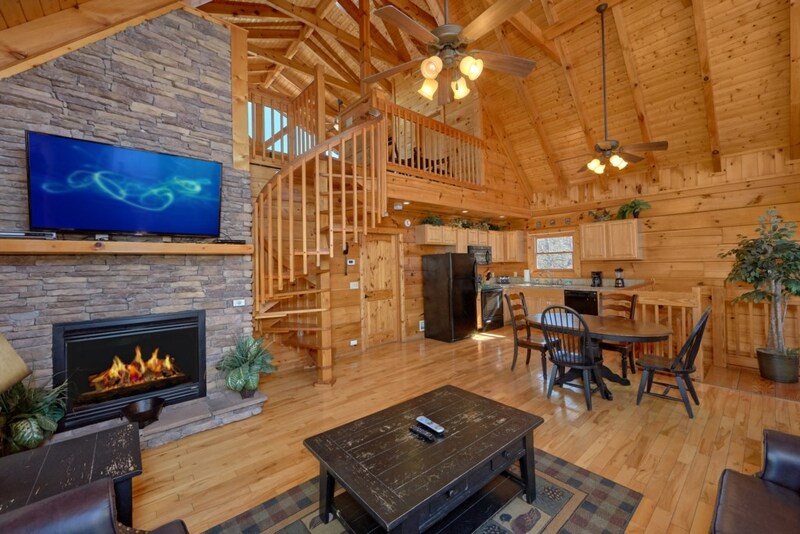 Our goal is to help you to share in the same activities that we have had the opportunity to experience.